Schedule and registration information coming soon! 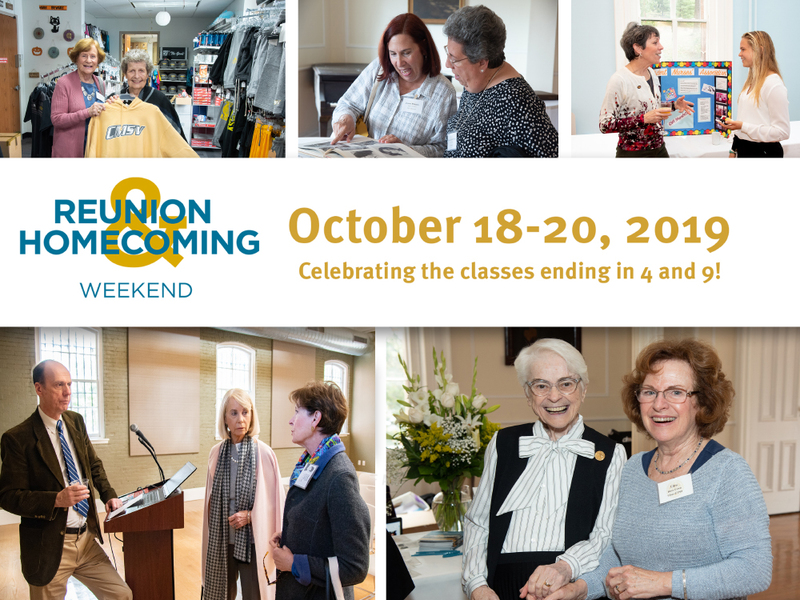 Thank you to all who attended last year’s Reunion and Homecoming Weekend! We loved having all our alums, students, faculty, and friends back on campus. To view other events—such as our discussion of the “Meanings of 1968: A View from History,” Parade of Athletes, Academic Honor Roll, and Groundbreaking Ceremony of Aquino Hall—please visit our social media networks. And be sure to follow us and keep up with what is happening at #CMSV!